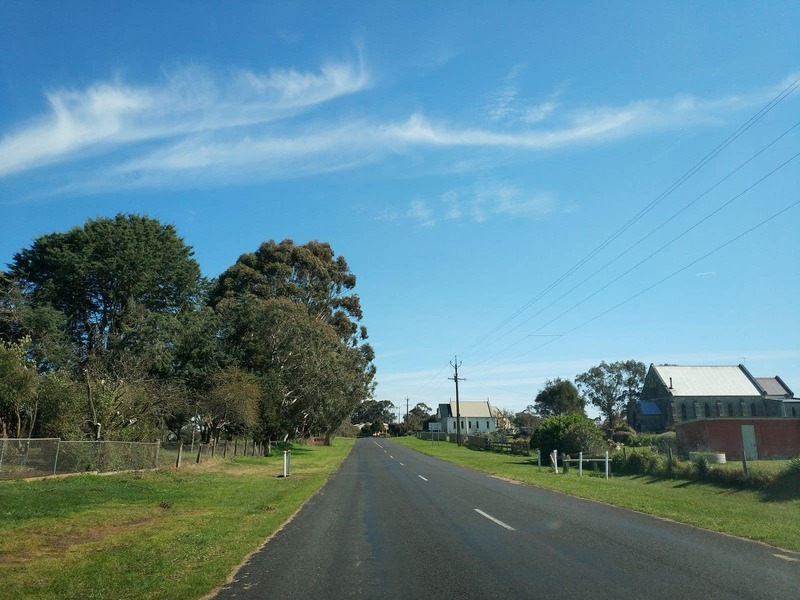 Located on a picturesque landscape of South Australia, Glencoe is a quaint town with a few interesting things to see and do. 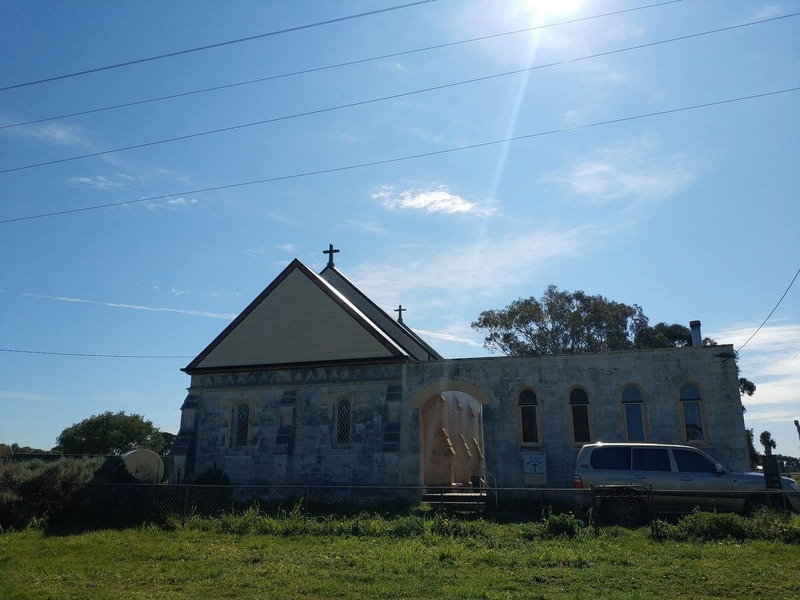 The city is approximately 25 km from the Mount Gambier district. 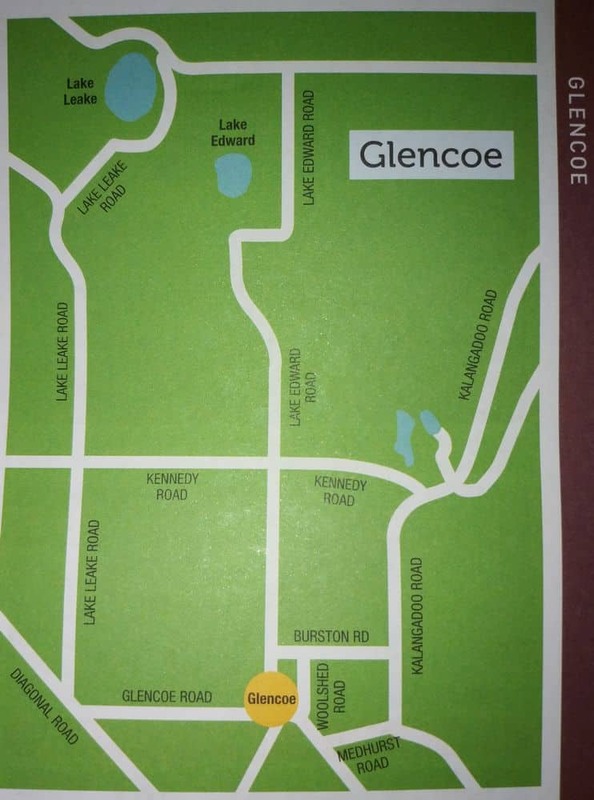 Initially, the township had two main provinces known as Glencoe and Glencoe West. 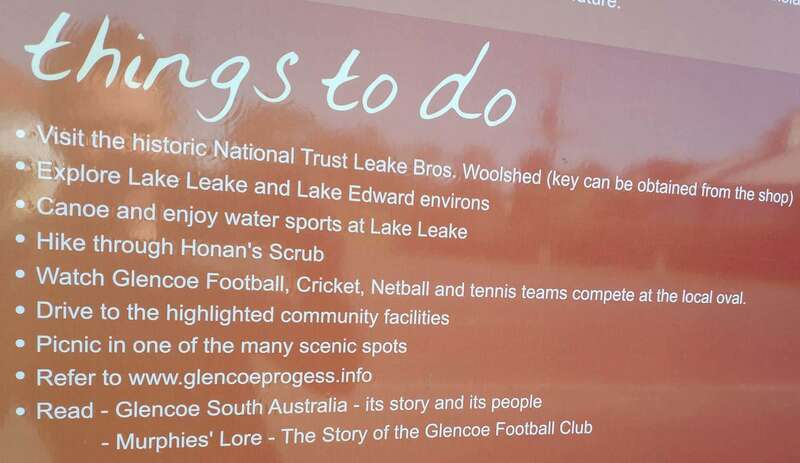 However presently, there is only one province of Glencoe. 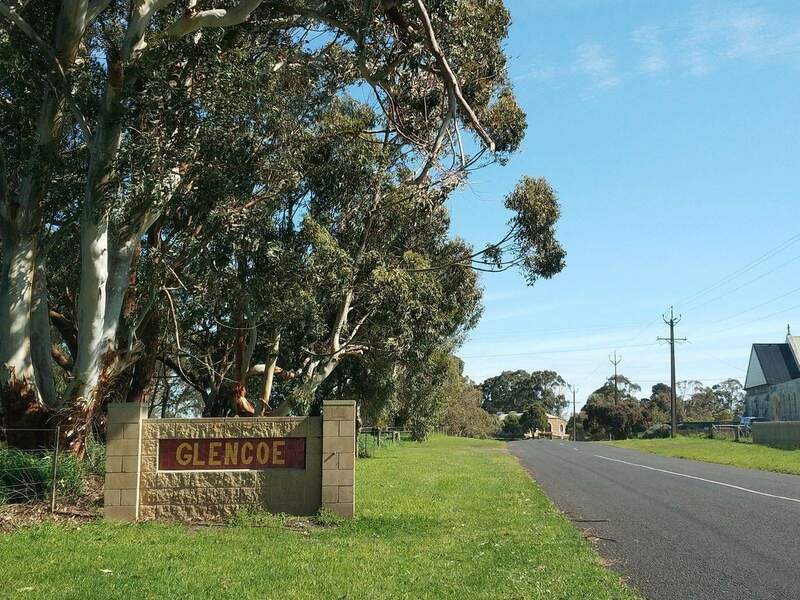 The city of Glencoe is popular for its pine tree plantations; hence, the local industries include a large number of paper production mills and sawmills. 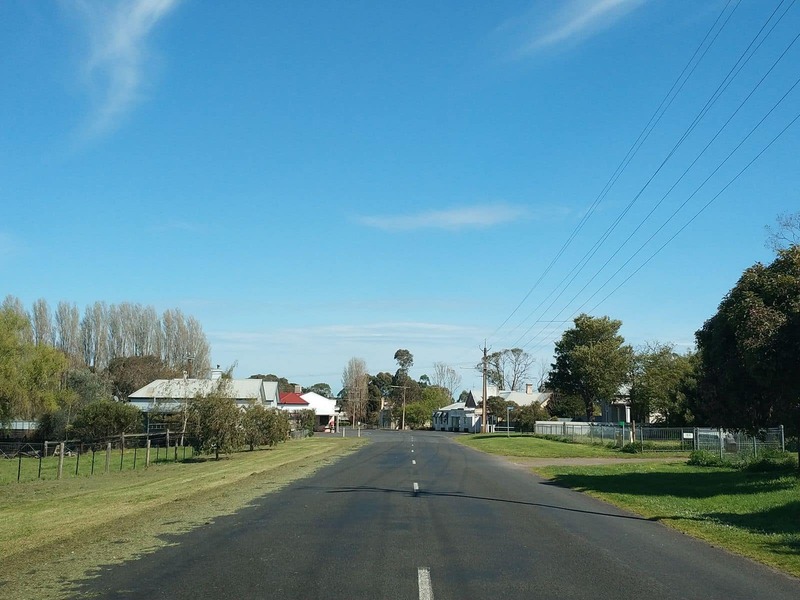 Apart from that, the city also has an abundance of cattle farms and diary farms. 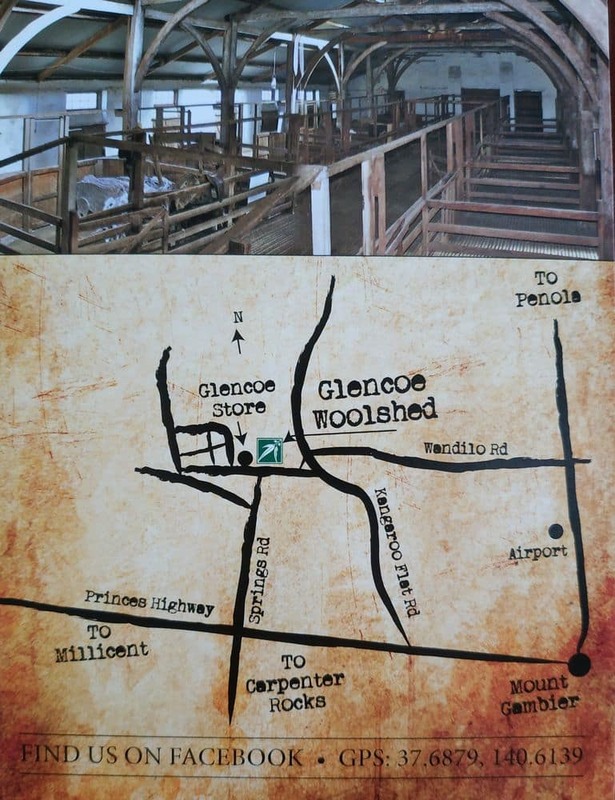 Paper production, pinewood and cattle farming are the three main parts of Glencoe’s economy. 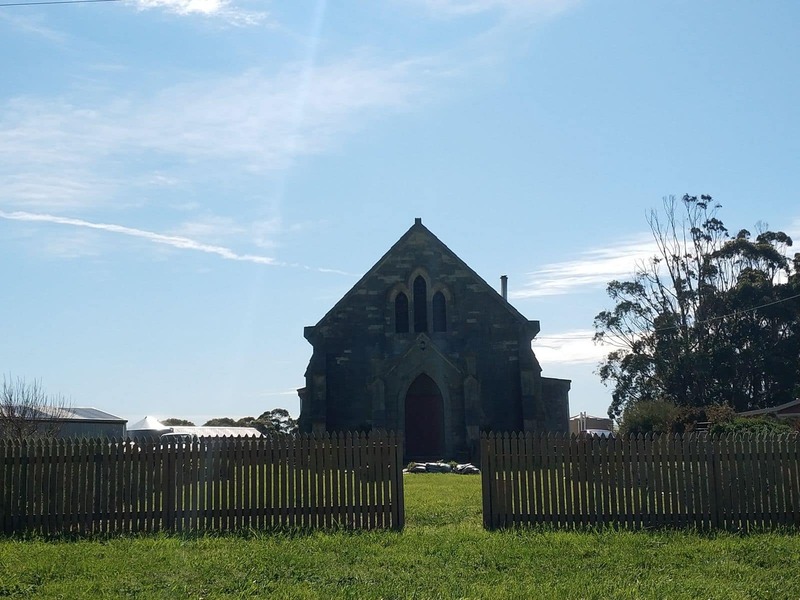 Renowned as the pioneer of the pastoralists and pastoral farming, the city of Glencoe boasts a number of old woolshed areas. 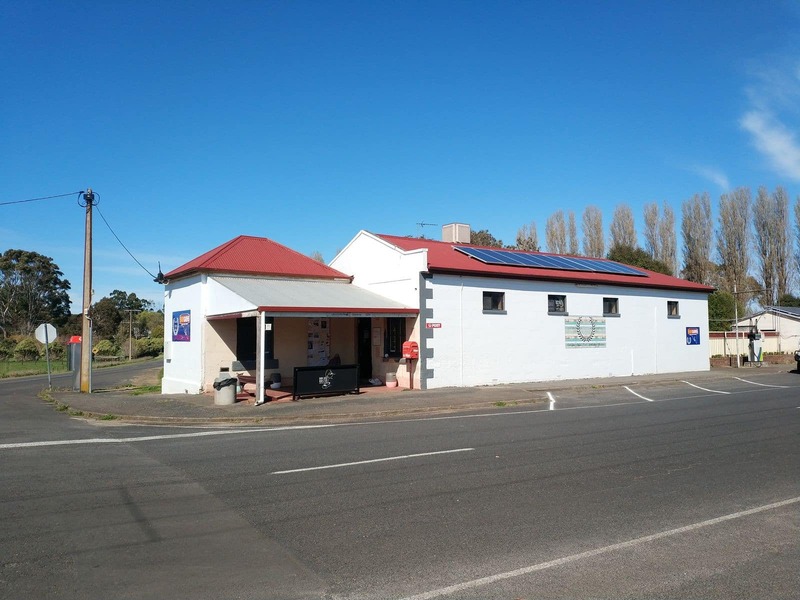 The city had numerous unique and old-fashioned shearing / wool sheds, where wool was produced in a conventional way without any mechanized shearing processes or tools. 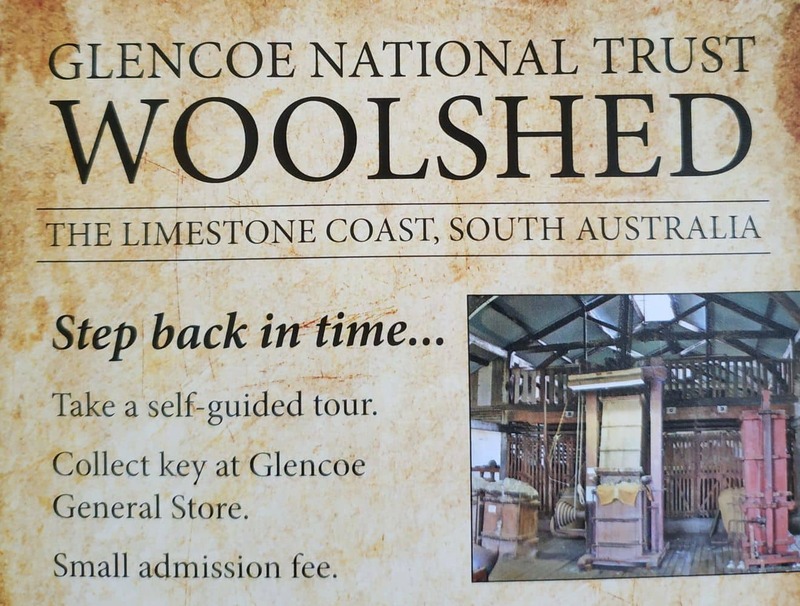 Today, these areas have been converted into a museum showcasing some artifacts and original shearing techniques and wool handling methods. 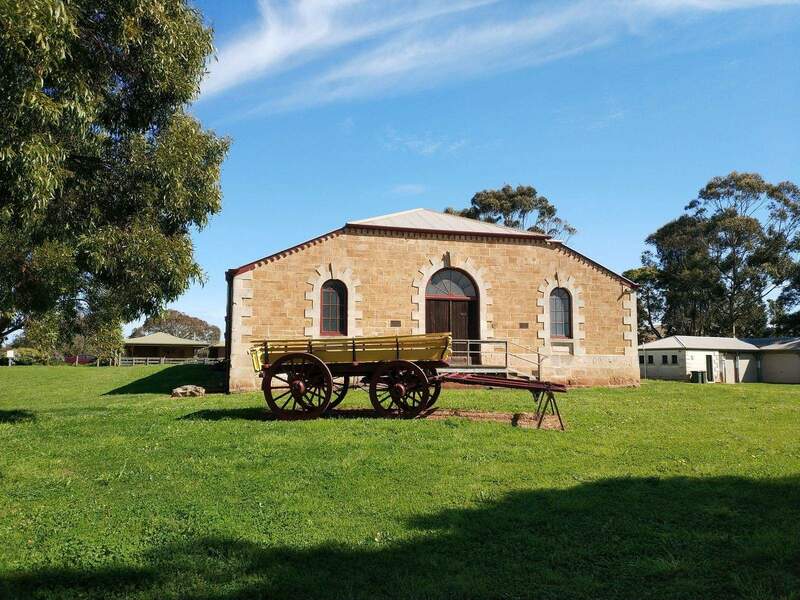 Visitors come here to see these historic buildings, their architecture and numerous artifacts and pictures of the old-style shearing processes. 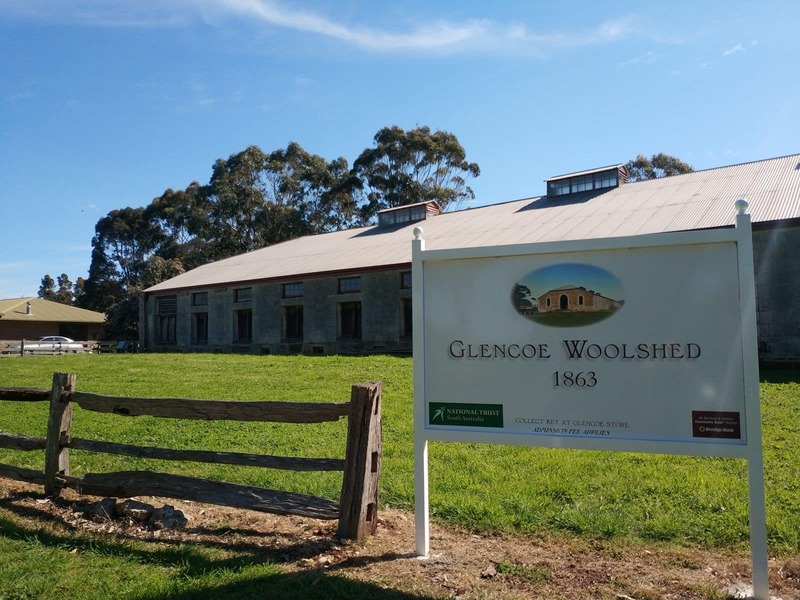 Therefore, the Glencoe Woolshed is an interesting place to visit to gain an insight into the historic nature of farming and wool production in South Australia. 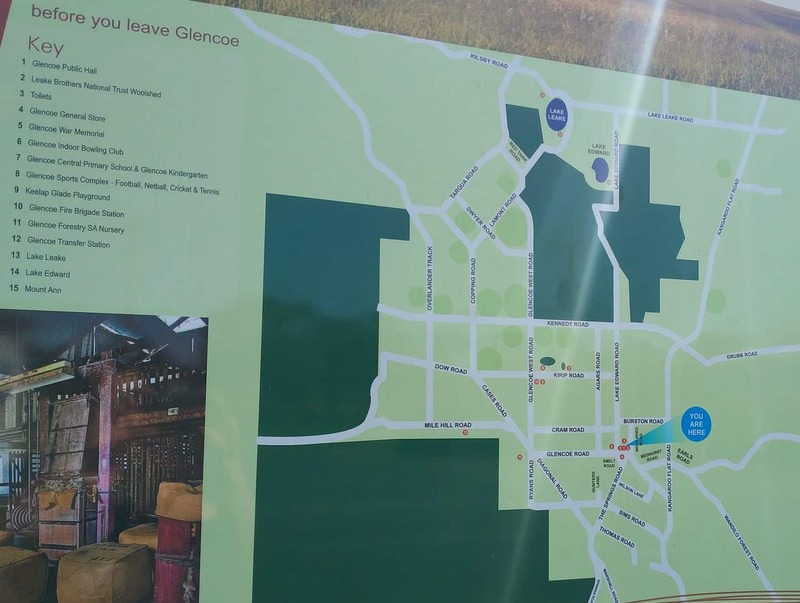 Apart from these museums in Glencoe, you will also find several vineyards, art galleries, tranquil parks and gardens as well.